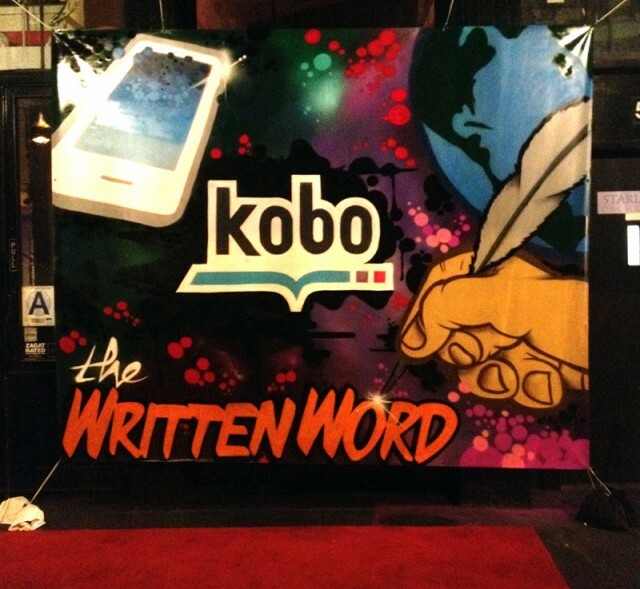 Kobo reached out to us to do some live artwork for “The Written Word” event held at Gun Bar in the Meatpacking District in New York City. There were a lot of famous authors/writers at this event to promote digital literature and their e-reader device. 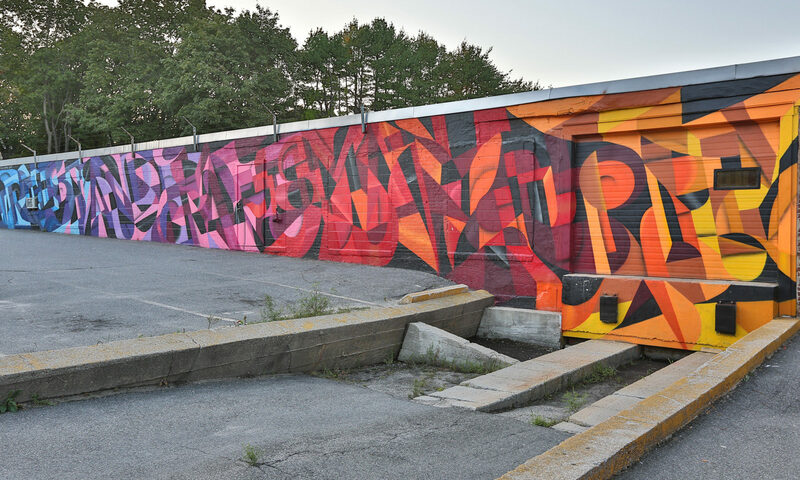 We knocked out this piece with 2 artists in about 2-3 hours. A lot of the party-goers took photos in front of the piece as it was being painted as well as with the final product as they were leaving. It definitely created a lot of attention for people just passing by and curious what was going on at the bar.  Thanks again to the wonderful people at Kobo! Unfortunately, this is the only photo (iphone) we have of the finished work but I believe this is now hanging in their offices in Toronto.